Taxes are something that no one can escape. Federal or state, income or luxury, business or personal– taxes are a tedious, but important part of our daily lives. Though they make everyone’s eyes roll come April, when something is wrong, there can be dire consequences. Good tax lawyers can be the difference between lost money, or something as serious as jail-time. 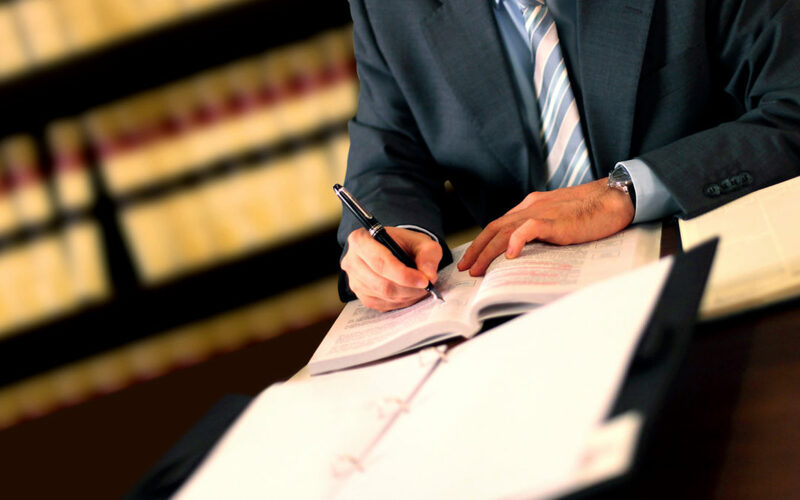 And what a good tax lawyer truly needs, is a top-of-the-line tax law court reporting service. Our professionals at BWF can be that service.